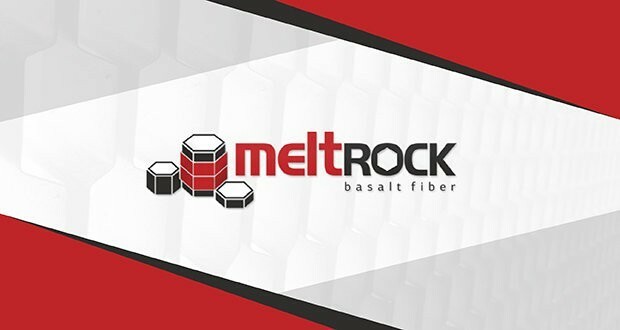 According to the agreement, Trading House «Russian Basalt» has become the authorized dealer for Meltrock® trademark. 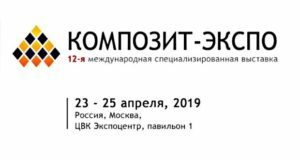 Basalt composites manufacturers got an opportunity to purchase the products of the Chelyabinsk enterprise at the warehouse of Trading House «Russian Basalt» in Moscow. The near-term plans of the company include launching a product warehouse in the Northwestern Federal District of Russia. The sides also agreed on joint actions to promote basalt fiber under Meltrock trademark in the domestic and overseas markets. 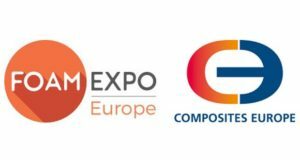 The products of Russian Basalt (basalt roving Meltrock, and basalt fiber reinforced composite products) will be presented during the exhibition Composite-Expo 2017 on the stand of the Group of Companies «Basalt Projects». 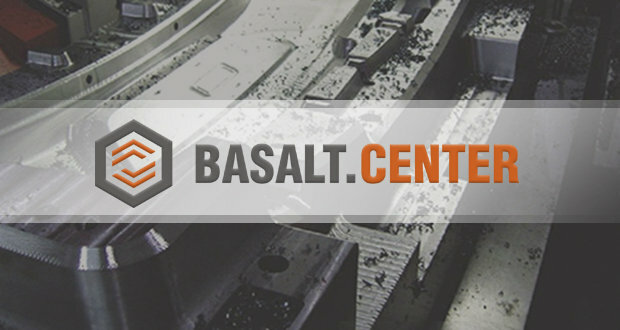 Trading House «Russian Basalt» is part of Group of Companies «Basalt projects». 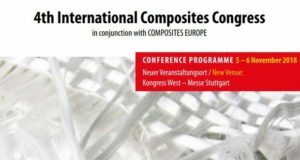 It is a supplier and a manufacturer of composite products based on continuous basalt fiber. Russian Basalt Ltd is a manufacturing enterprise in the city of Chelyabinsk, it has been manufacturing basalt fiber since 2011. The company mission is to provide the market of high-technology products where continuous basalt fiber is used with high-quality products at reasonable prices.